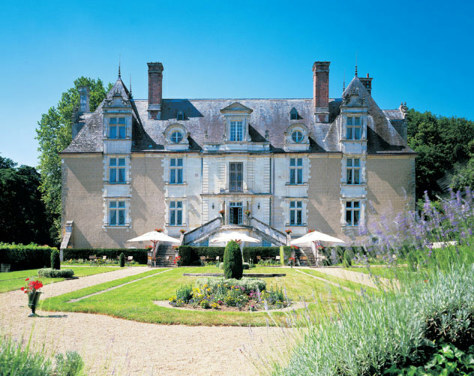 In Loire Valley, France, stay at the Chateau de Noizay, a 16th-century castle built by Georges de Vercle and Andrée, Lady of Noizay; it became a hotel in 1989. The 19 rooms have marble baths and views of the extensive gardens. There is also a pool and tennis court.